Session Description: Last year search engines made significant changes to their algorithms to improve search and mobile experience for searchers. Some key changes in search include Panda 4.1, Penguin 3.0, and several mobile search features. Today we are seeing that social outreach, conversational intent, site authority, content quality, and having a robust mobile strategy will continue to have significant impact to how websites will perform in search. 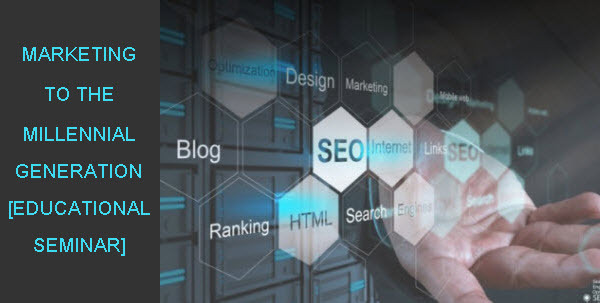 This educational seminar will cover key digital marketing trends in search, social, paid, website optimization and mobile, how these impact our digital strategies and marketing plan, and what hotels can do to stay ahead of the competition. Anil Aggarwal is the CEO at Milestone Internet Marketing. He has an extensive speaking background and has spoken at dozens of events at Cornell University, AAHOA Convention, Eye for Travel, and many more. With his enthusiastic and engaging style, Anil is able to communicate complex technology concepts clearly. Audiences appreciate his ability to present topics that are both informative to the new comer, and challenging to the expert regarding almost any travel technology.